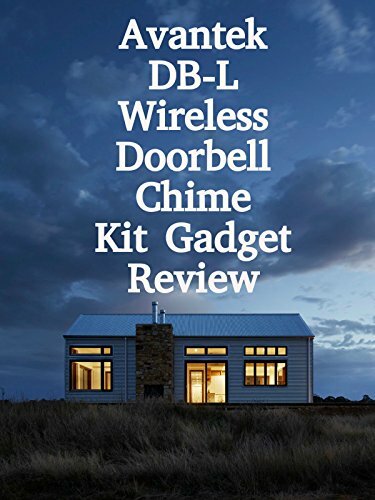 Watch the 9malls review of the Avantek DB-L Wireless Doorbell Chime Kit Gadget. Does this battery free and water proof doorbell kit really work? Watch the video to find out.